Real Club Sevilla Golf boasts one of Europe´s best courses. 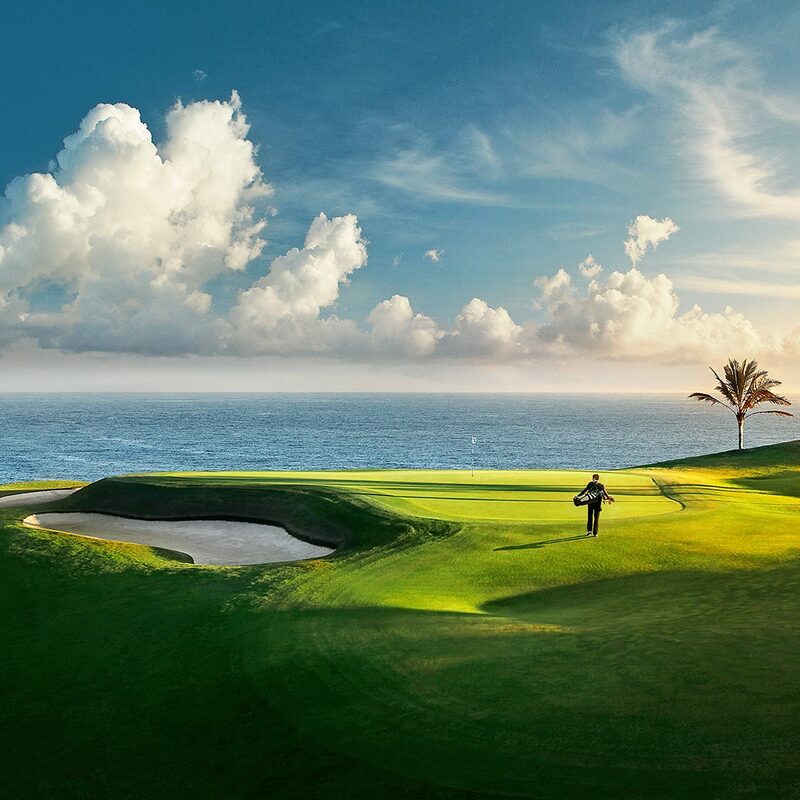 Designed by Jose Maria Olazabal, this challenging course of wide fairways and numerous bunkers is held in high esteem by amateurs and professionals alike. The course is rated the 3rd best in all of Spain and was the host course of the 2004 World Cup of Golf and the 2010 Spanish Open. Its highly balanced design makes it an excellent venue for any high-level competition, be it amateur or professional. It covers an area of 61 Ha. and boasts over 10,000 trees belonging to many different species, most of them native. 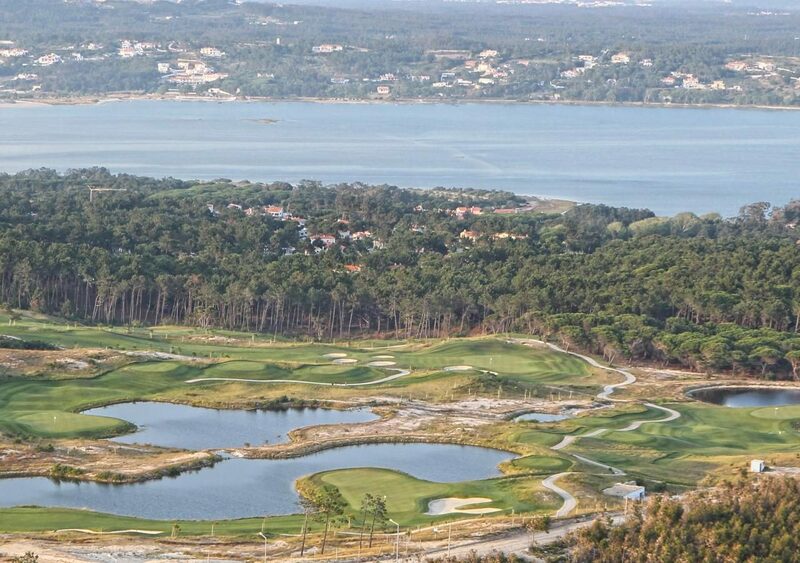 Spectacular bunkers and four lakes covering more than three hectares make it a pleasant and challenging course. 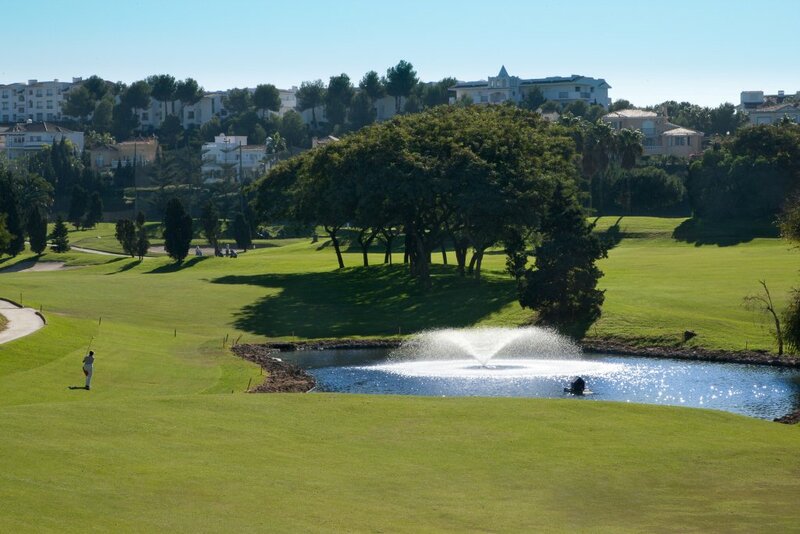 The strategically placed lakes surround many holes on the course, lowering the temperature and adding to the course´s charm.